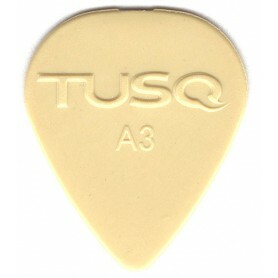 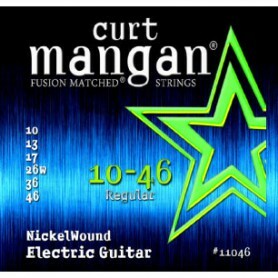 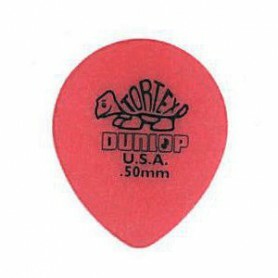 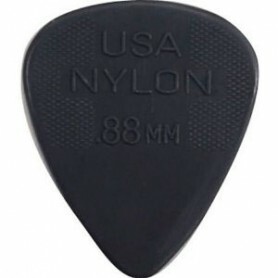 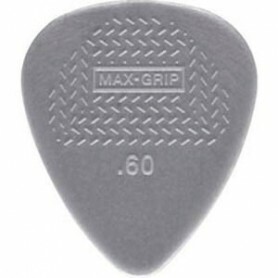 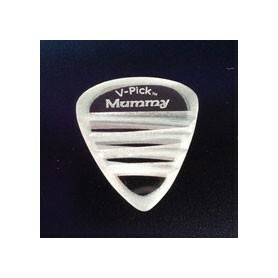 > Picks>Dunlop Tortex Series Picks> Tortex Jazz III XL Pick>Dunlop Tortex Jazz III XL 0.88mm. 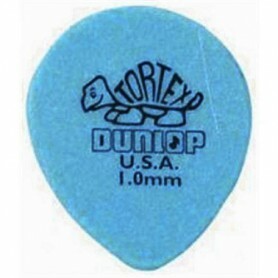 Dunlop Tortex Jazz III XL 0.88mm. 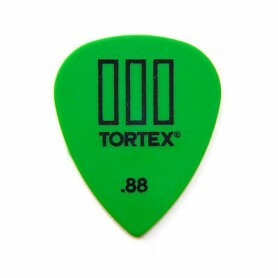 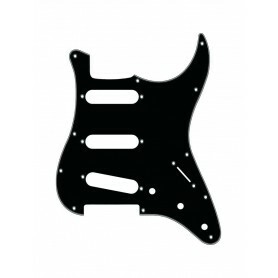 The Tortex Jazz III XL combines the bright tone and snappy, aggressive attack of Tortex with the superior control, speed, and definition provided by the Jazz III XL shape. 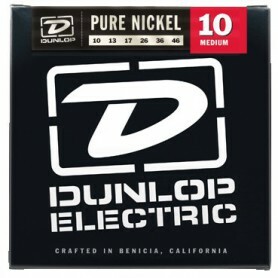 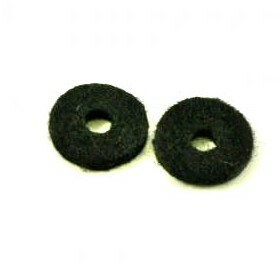 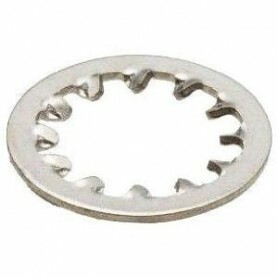 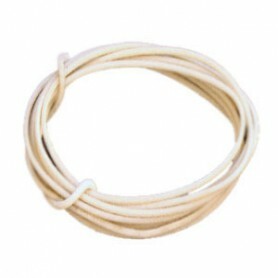 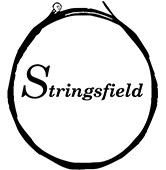 Available in six gauges: .73, .88, 1.0, 1.35, 1.14 1.5. 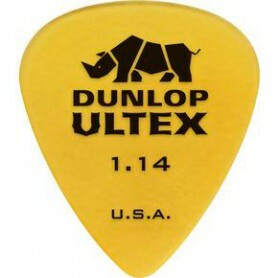 Unit price.